Good. Emma's Rug by Say, Allen, 2003-05-12. Trade paperback (US). Picture book. Glued binding. 32 p. Contains: Illustrations. Intended for a juvenile audience. Very Good. 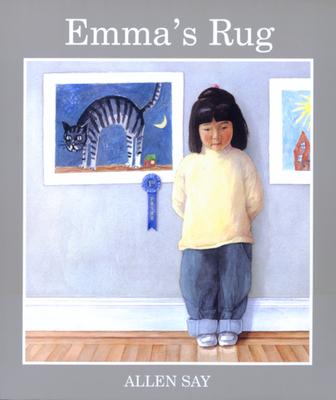 Emma's Rug by Say, Allen, 1998-02-17. 32 p. Colour illustrations. Intended for a juvenile audience. Good. Emma's Rug by Say, Allen, 1998-02-17. 32 p. Colour illustrations. Intended for a juvenile audience.